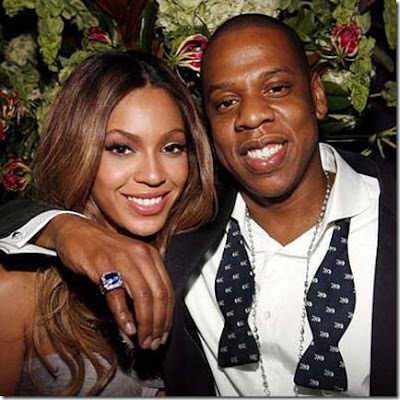 Beyonce and Jay-Z have revealed the names of their newborn twins. The power couple have christened Rumi Carter and Sir Carter, joining Blue Ivy Carter, their first five-year-old daughter. TMZ reports that Beyonce and Jay Z run a company that owns they trademarks to their names. It is also claimed that the company just filed legal documents to secure the rights to the names to be used for various merchandise like baby teething rings, baby carriages, strollers, water bottles, hair ribbons, playing cards, tote bags, etc. Beyonce have birth at the plush Cendars Sinai Hospital in Los Angeles 12 days ago.